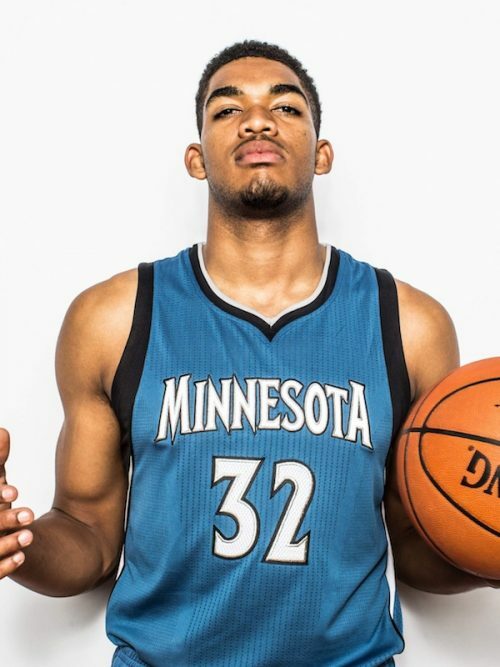 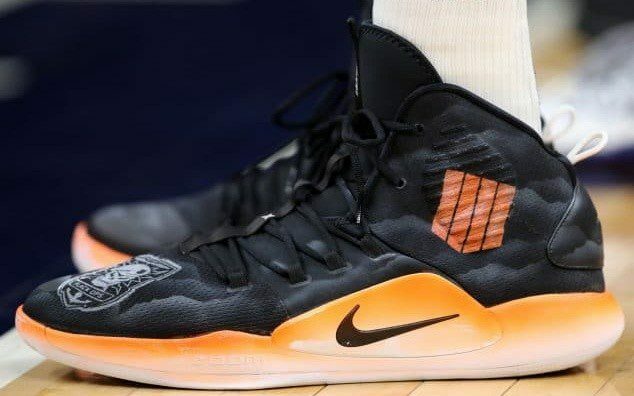 Karl-Anthony Towns is a Dominican-American center on the Minnesota Timberwolves and wears Nike Hyperdunk 2017 shoes. 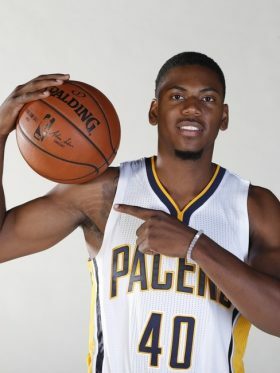 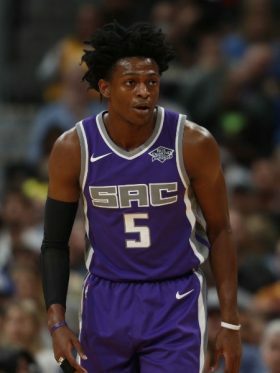 He was drafted 1st overall in 2015 out of Kentucky. 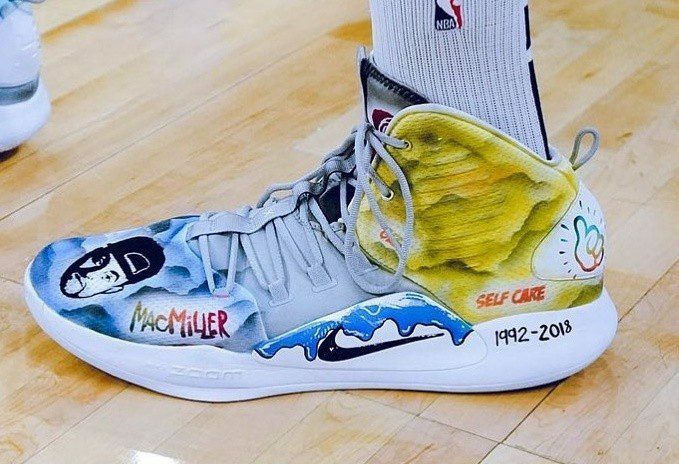 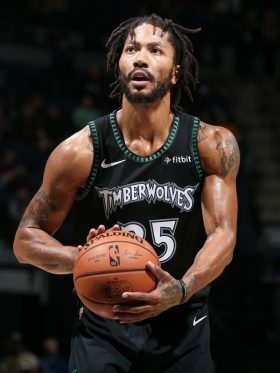 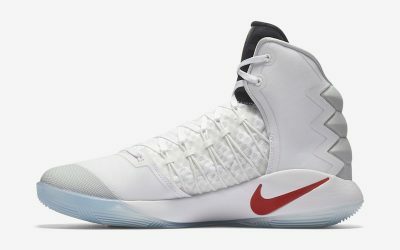 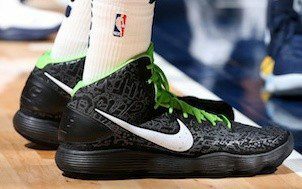 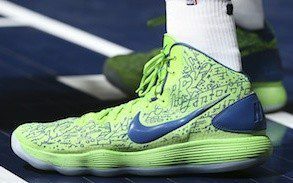 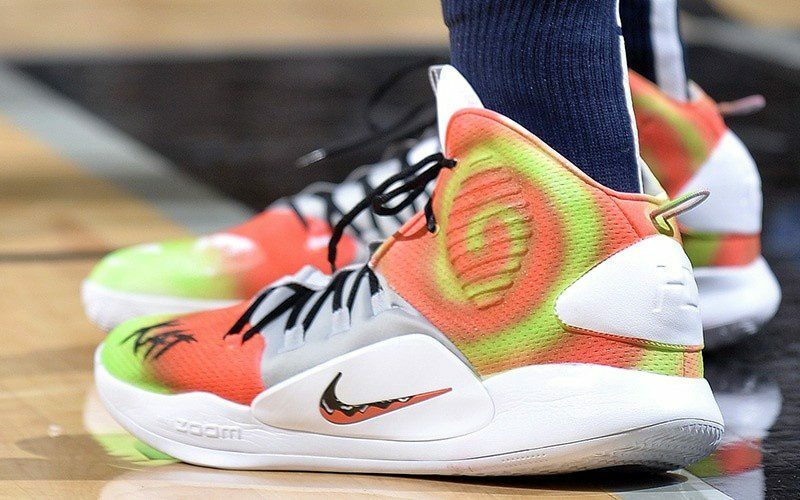 Towns is known for sporting some of the hottest Hyperdunk player editions in the NBA, featuring several designs from custom shop Kickstradomis.